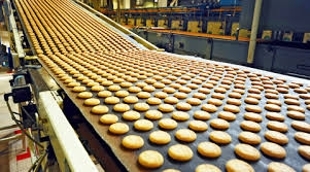 The principle objective of this article is to discuss about food processing industry. The food processing industry is incredibly significant for agriculture based economy like India because it assists in the commercialization of farming and enlarges the income of farmers. It also generates employment opportunities and aids in the making of markets for export of agriculture based goods.